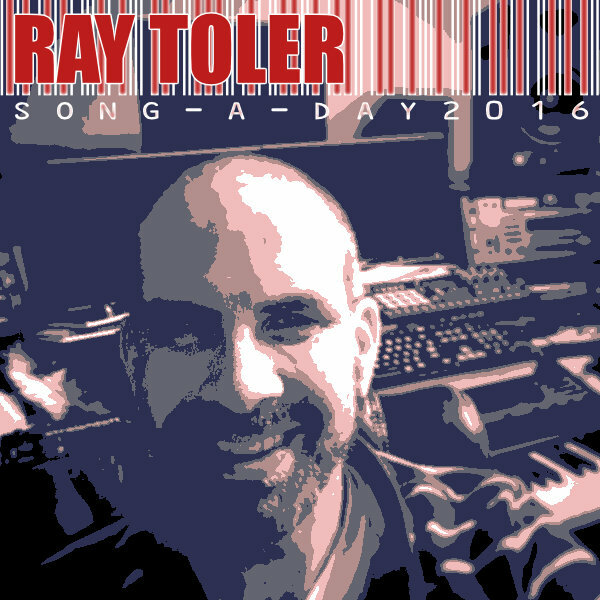 2016 was my first year to participate in the Song-A-Day challenge. I was nervous, scared, excited, self-conscious, and unsure of what would happen. I wrote far more music that I expected, but was even more surprised by the number of songs. Up to this point, songs were hard. They normally took a long time. They needed review and editing and polishing. Songs were precious. The time pressure of having to put something out every day cuts things to the essentials. It also gets you a lot more creative about where you draw your inspiration. I learned that songs don’t have to be precious. And there’s an endless supply of them, you just have to go find them. My “score” for this year was 22/29. A business trip got in the way toward the end. It was still a big achievement, and several of the tracks would end up on my first album, published the following year. I’m currently adding production notes and other information as time allows.